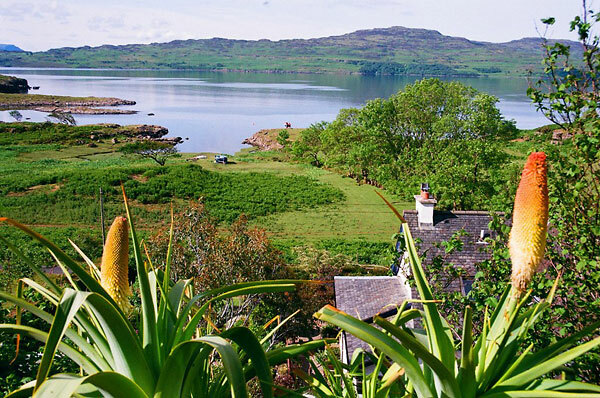 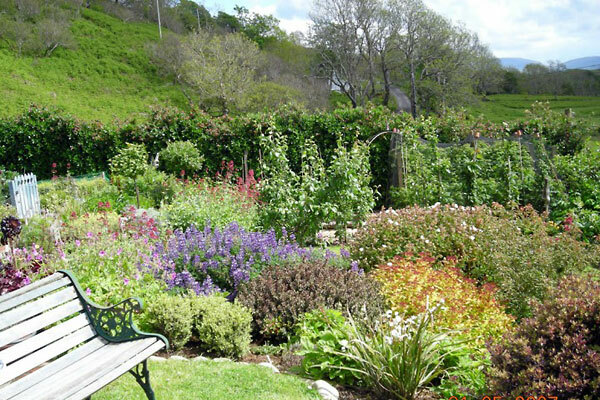 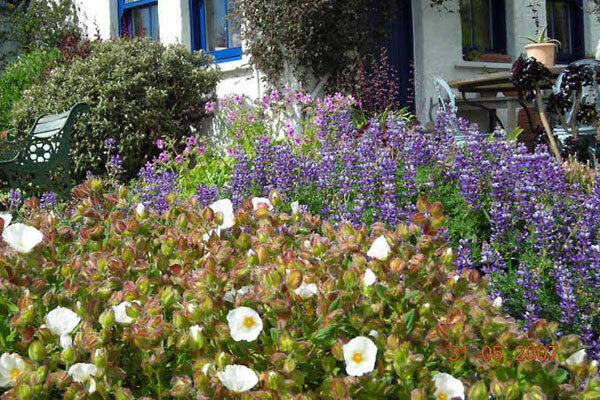 The garden at Lip na Cloiche has been designed to be both attractive and informative. 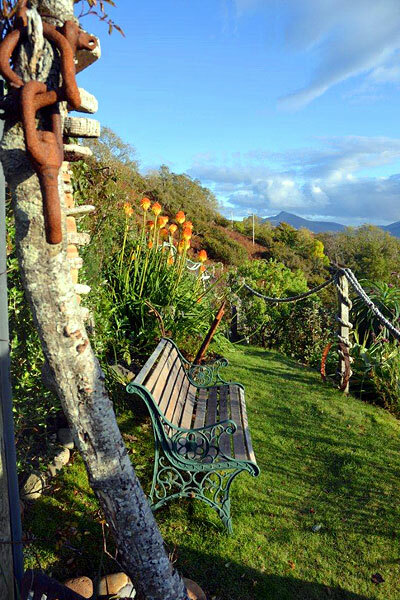 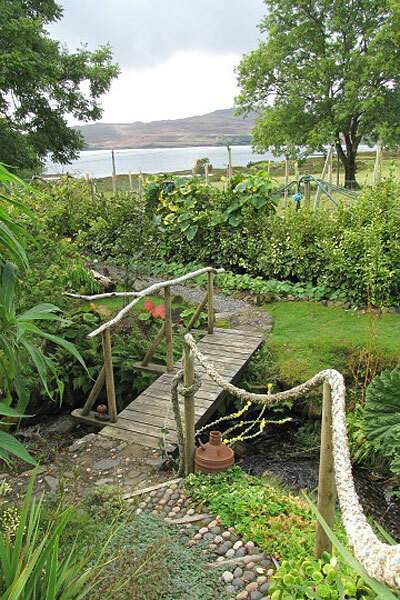 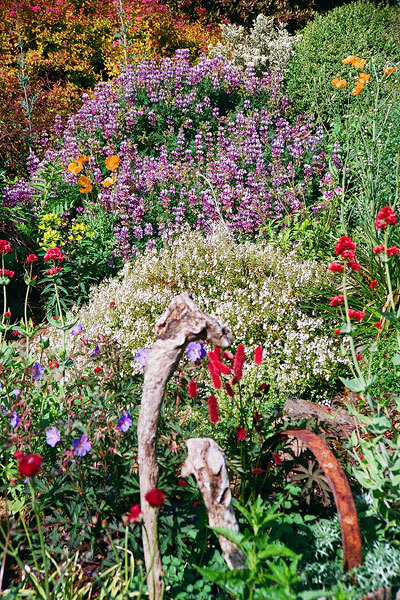 Whilst the planting illustrates the wide range of varieties that can be successfully grown in gardens in the mild western climate of the Isle of Mull, the imaginative use of driftwood and 'found objects' integrates the garden with its immediate landscape. 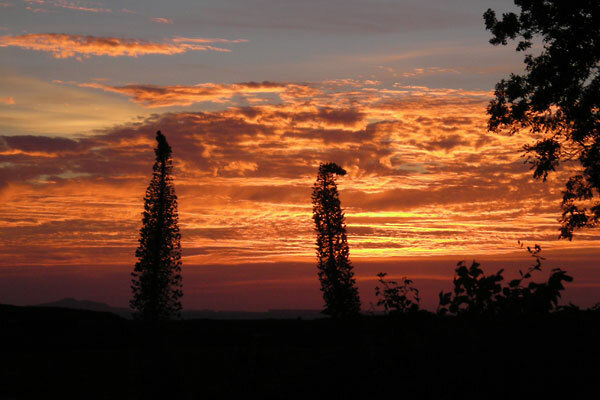 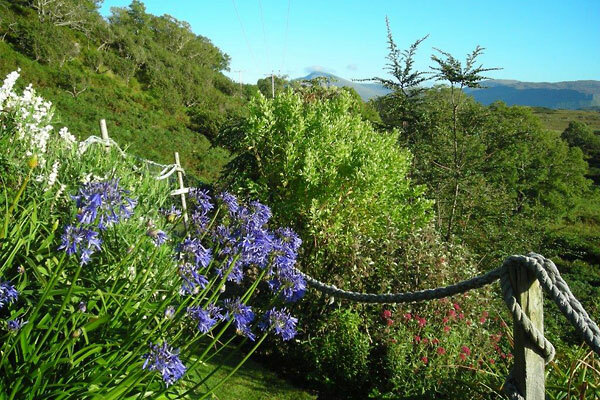 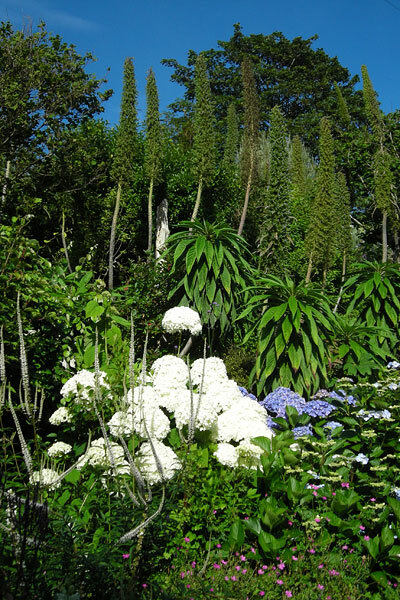 There is an eclectic and comprehensive collection of small trees, shrubs and herbaceous plants, including Chilean and New Zealand rarities. 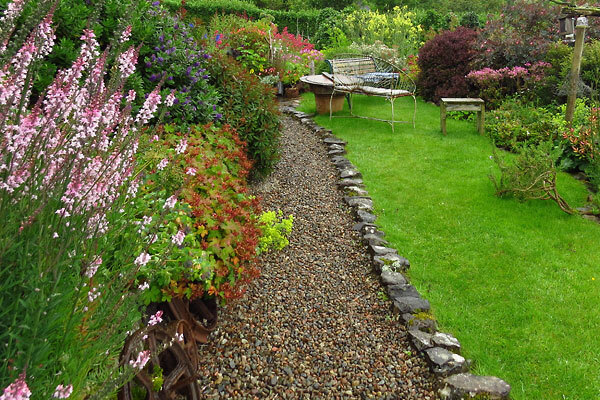 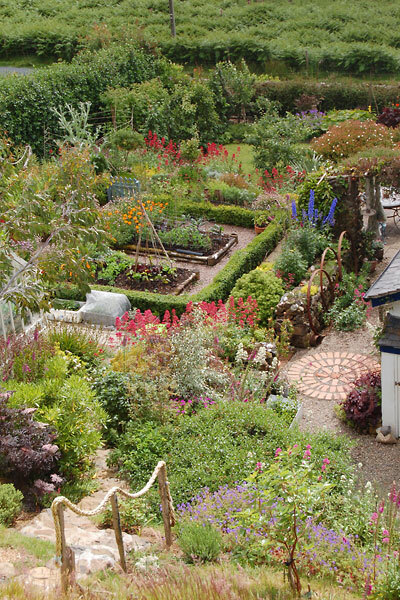 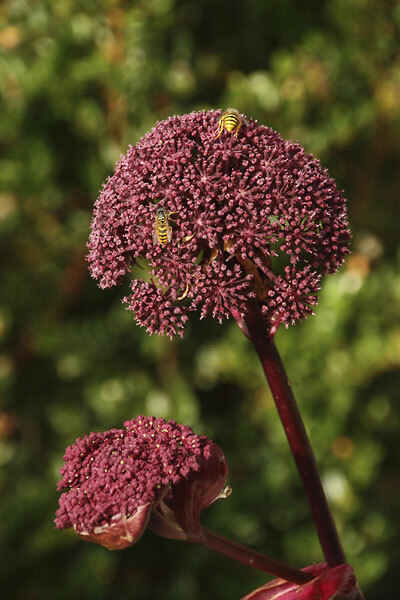 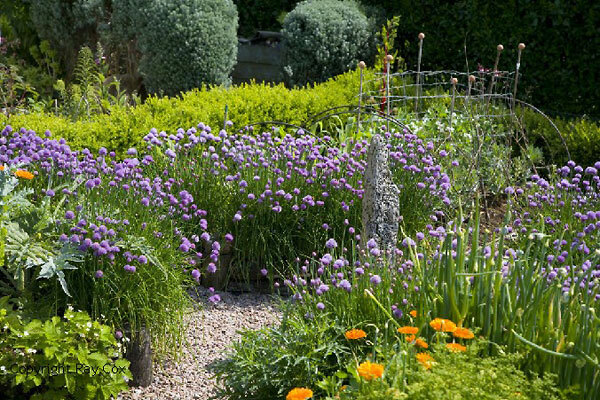 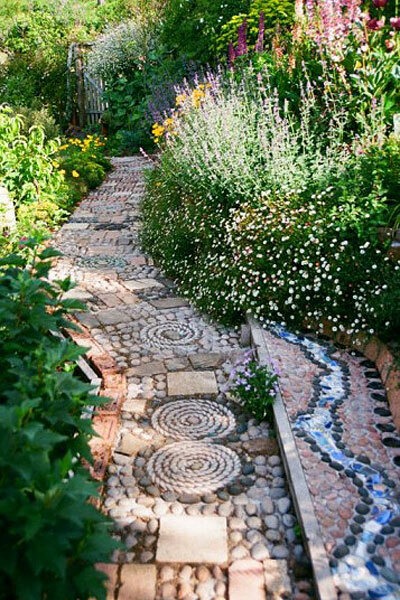 The garden was planned for long-season interest, providing a pattern of good planting ideas all year round. 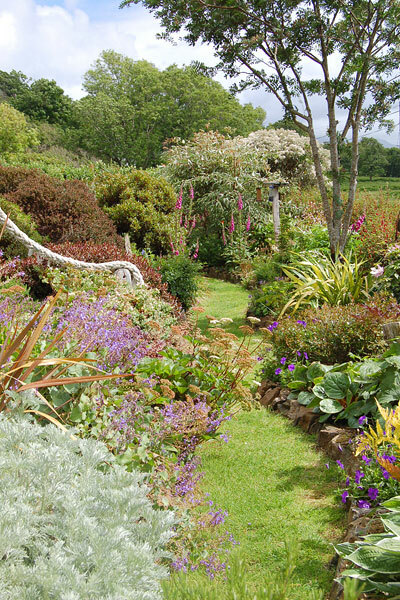 A picturesque burn is planted with primulas, mecanopsis, gunneras and other damp-loving specialities. 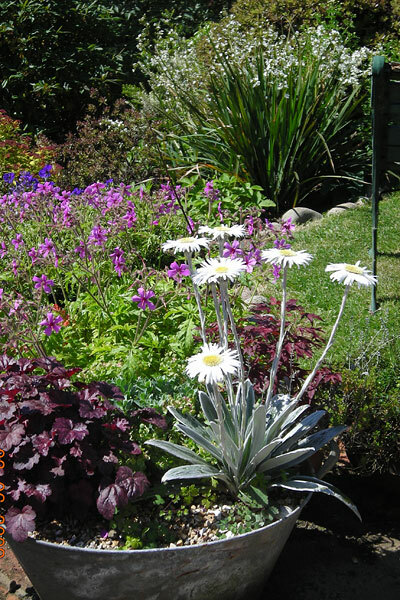 The nursery area displays a wide range of plants at competitive prices. 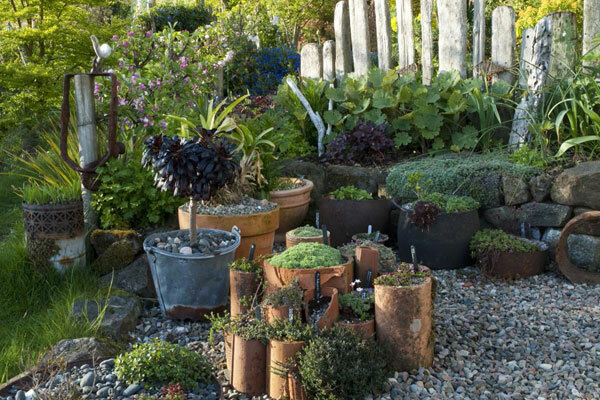 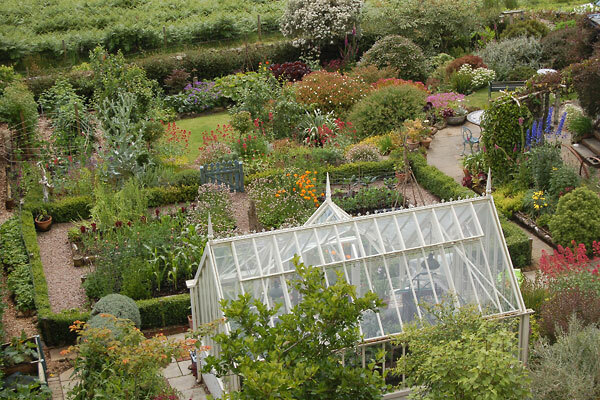 These are all propagated from the garden stock, and are therefore hardy and well-adapted to the local conditions. 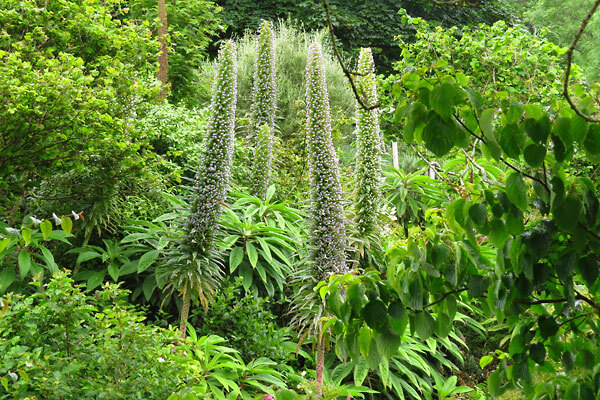 The garden is open from dawn until dusk all year round, and visitors are always welcome. 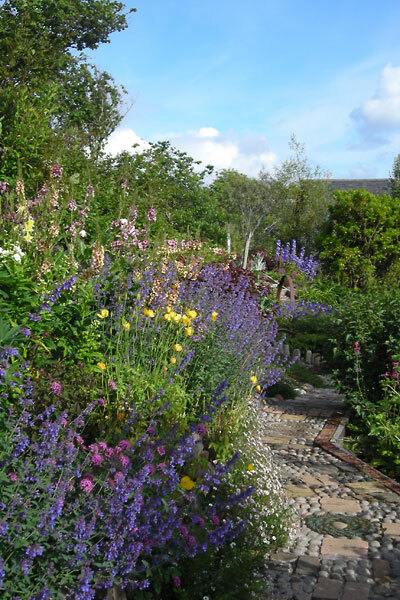 25% of money raised is donated to local charities.